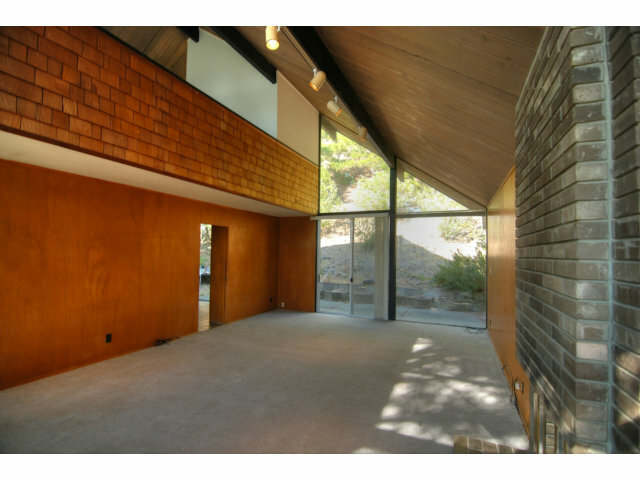 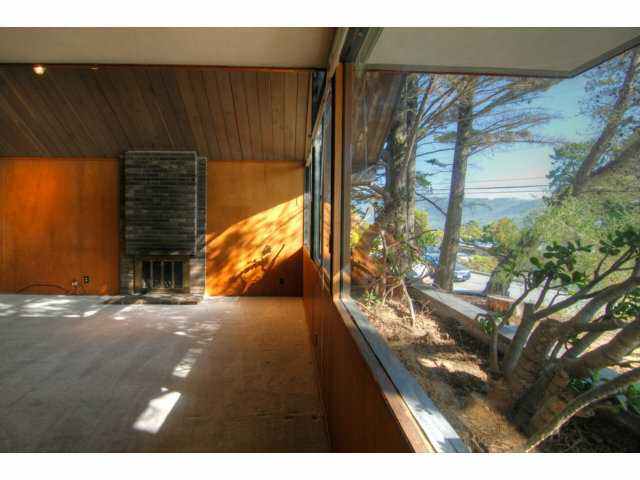 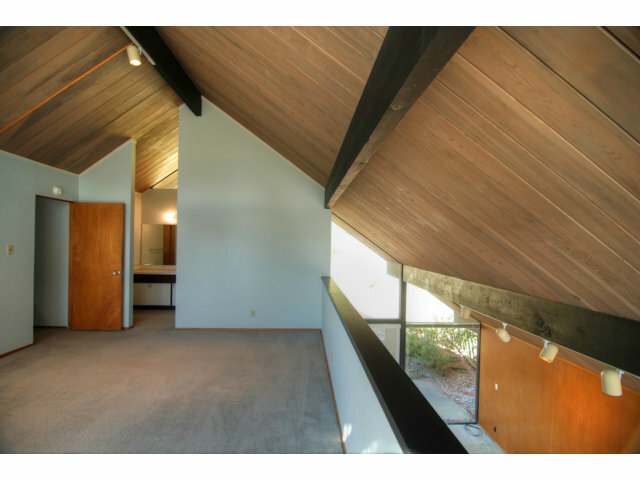 Here is a chance to own one of the rarest Eichlers around, one of the few 2-story homes. 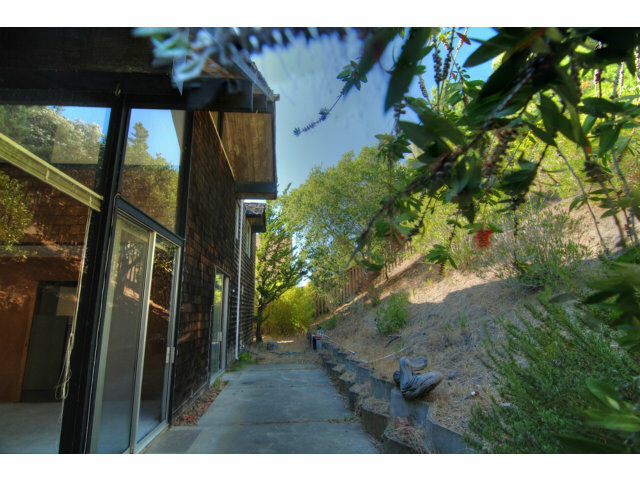 As you can see, it backs up to the hillside on Yorktown so there are no rear neighbors, so I’m sure the Eichler team figured they would not violate anyone’s view by giving a 2-story model a try. 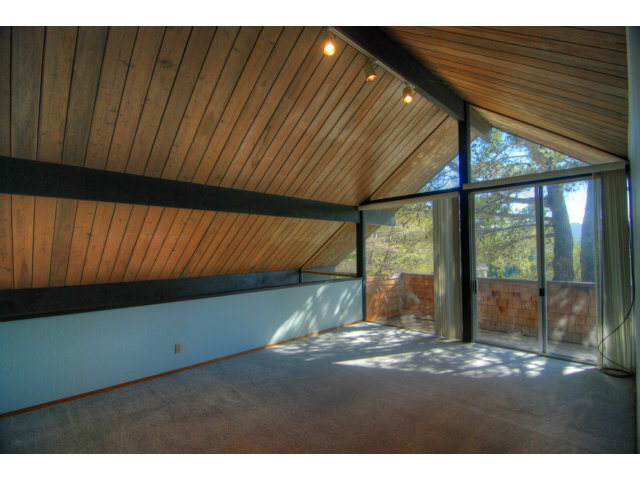 This one is mostly original and in fairly good shape given that it has been a rental for some time. 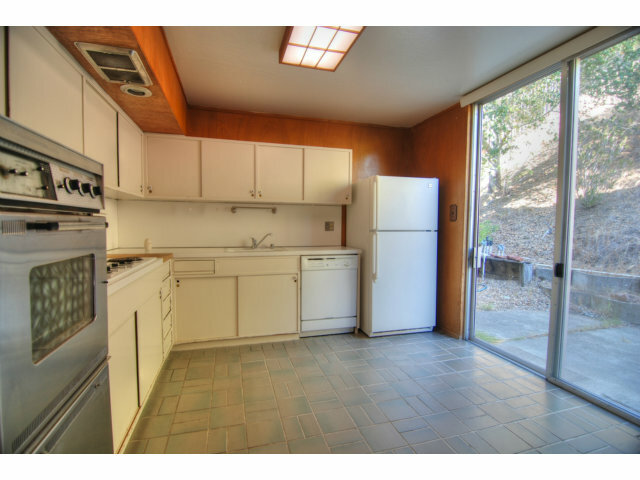 Paneling is in rough shape in some spots, but original vanities and kitchen cabinets make for a great starting point for your next project!